The Alienware 15 R3 is a gaming laptop with an Intel Core i7-7700HQ, 16GB of DDR4 and a GeForce GTX 1070. It even has customizable RGB lighting. What's not to like? 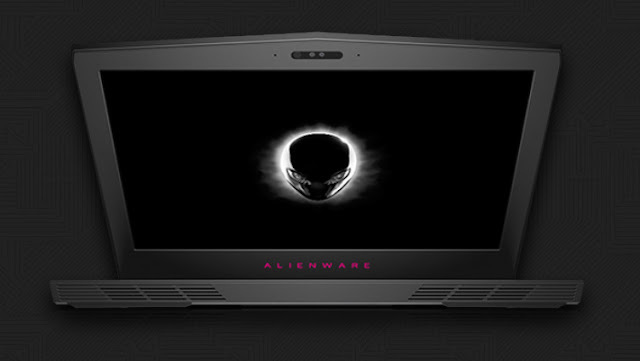 So what makes the Alienware 15 R3 so special? Well it’s their most powerful 15” gaming laptop (according to themselves) and this particular model does feature NVIDIA’s GTX 1070 graphics card, whilst being powered by Intel’s Core i7 7700HQ processor; this is also complemented by 16GB of DDR4 laptop memory too!